First time Introducing in India the PowerX which offers a noise-free, less painful, faster body contouring solution with less downtime. 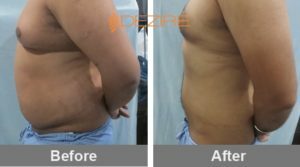 Losing weight was never so easier; PowerX is the latest technology in liposuction which is painless, effective and faster than ever. The ideal candidate is anybody who wants a better shape, with increased muscle definition and reduced body fat in the abdomen, hips, back, chest, shoulders, arms or legs. 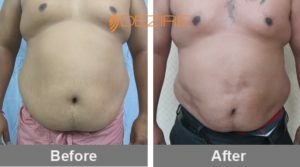 PowerX is used to contour the body at the tummy, the upper arms, inner/outer thighs, inner knees, the back and the love handles. 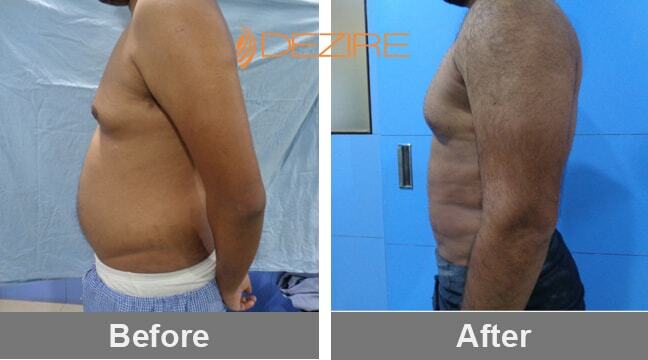 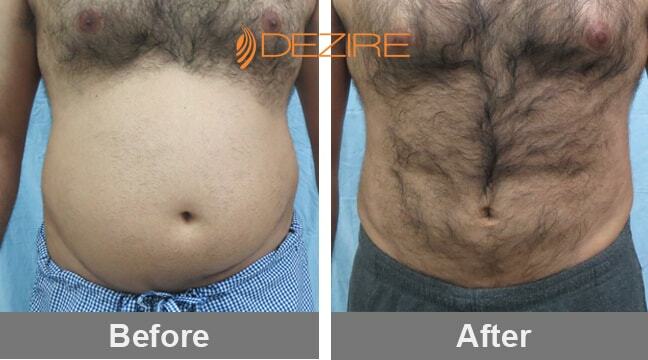 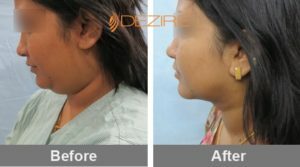 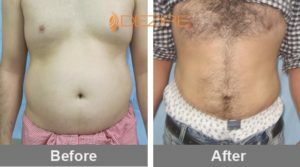 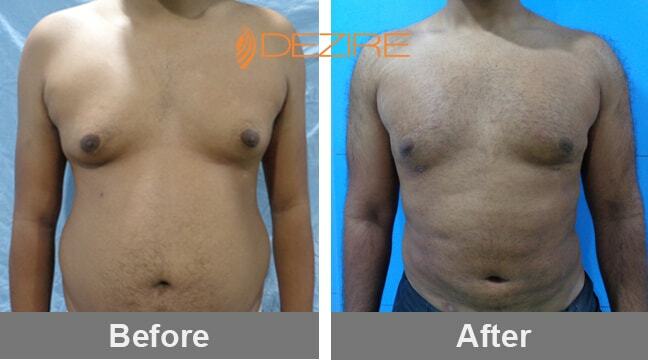 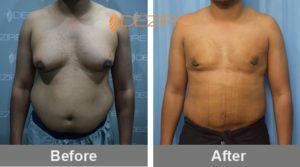 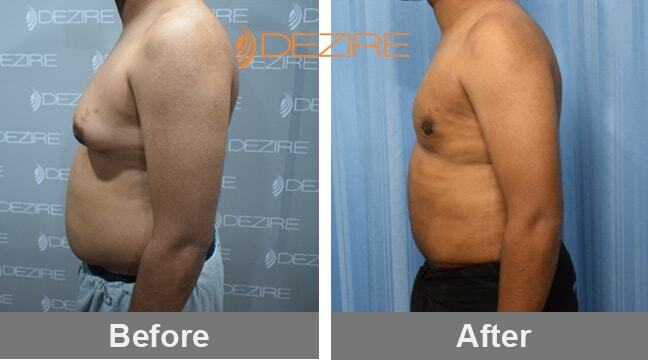 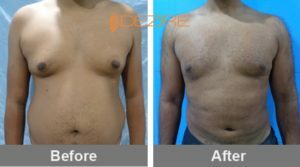 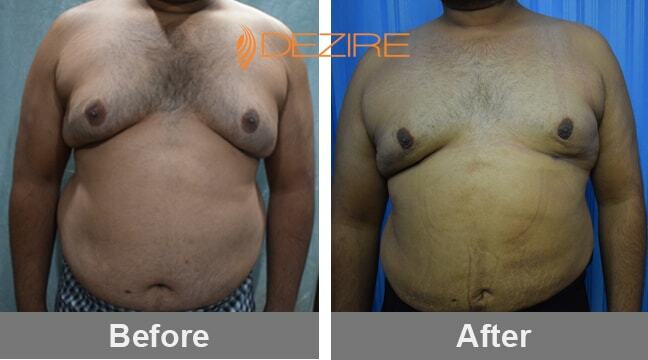 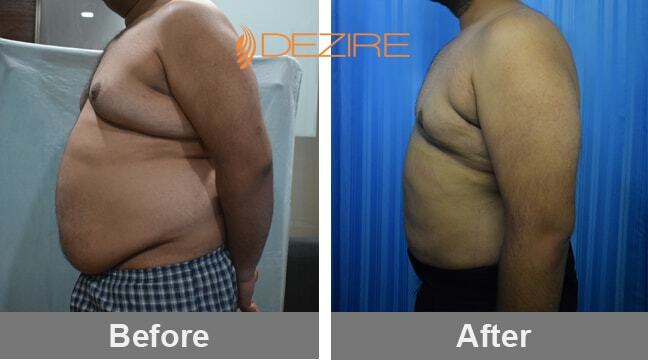 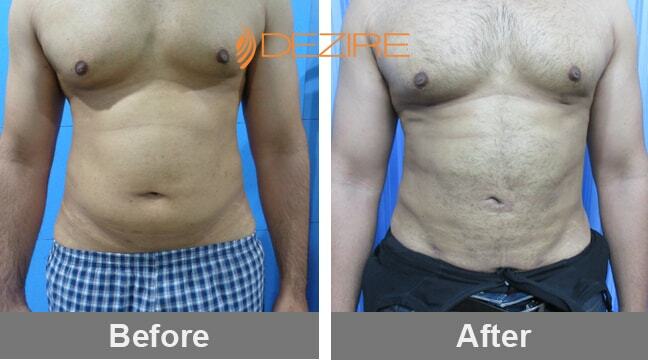 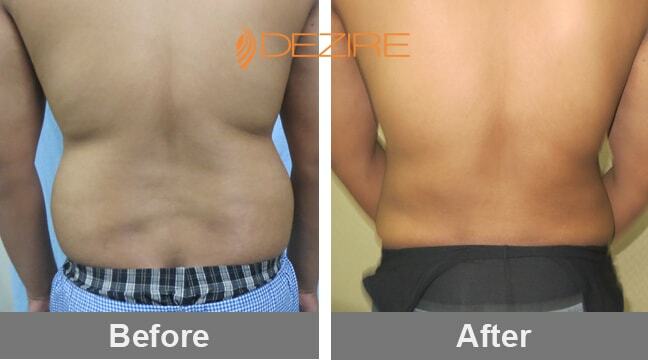 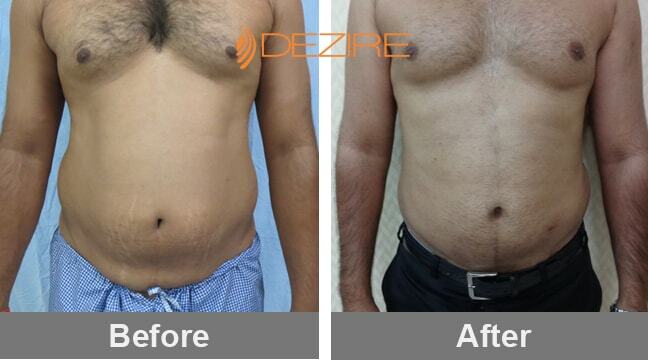 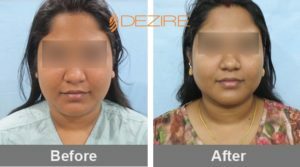 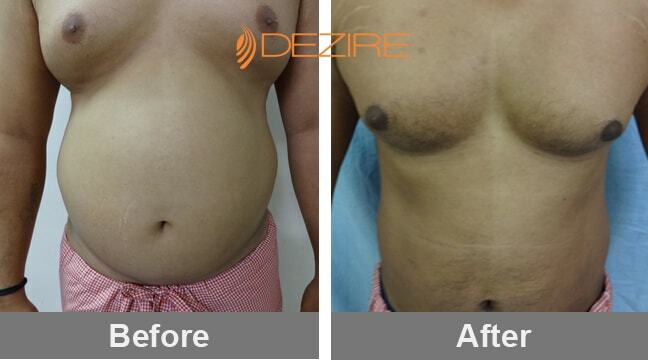 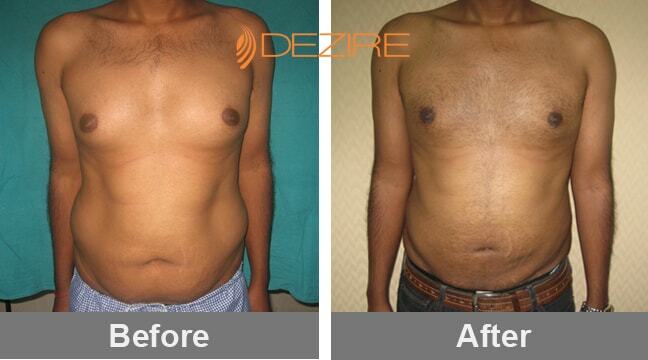 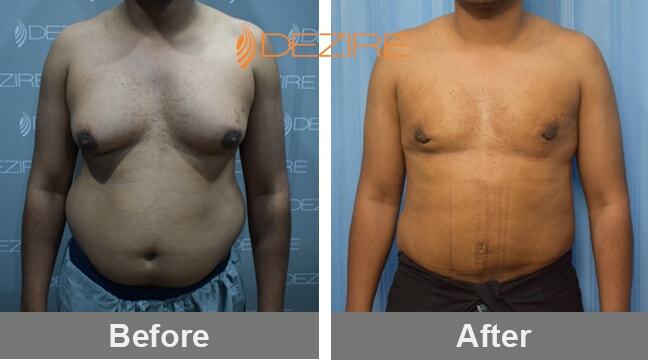 What is the technique of powerX liposuction? 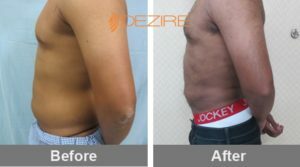 This is the newest liposuction device in the aesthetic industry is silent and its unique rotational hand-piece increase the speed and comfort for the patient while offering dramatic body contouring results. Power X has a hand-piece that rotates making it more efficient, safer, and easier to control than other power devices. 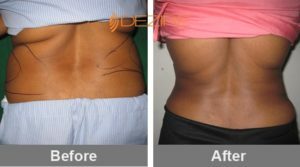 What’s more its speed and rotation are adjustable, which allows contouring and sculpting of the body with exceptional precision. 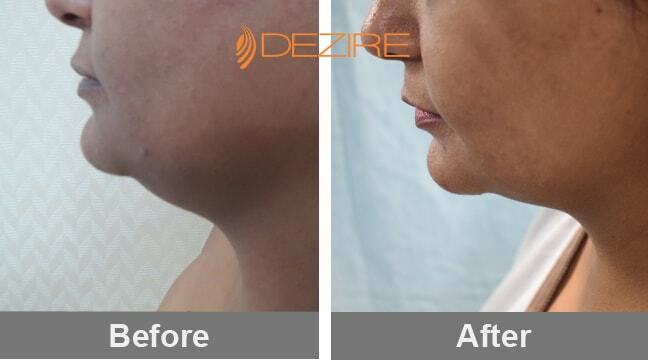 Its procedure is Quicker, less painful with minimal downtime not only that, it delivers smooth, consistent results with less physician fatigue and increased patient comfort. 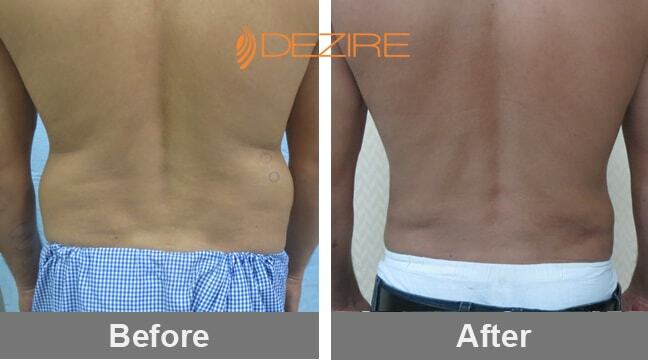 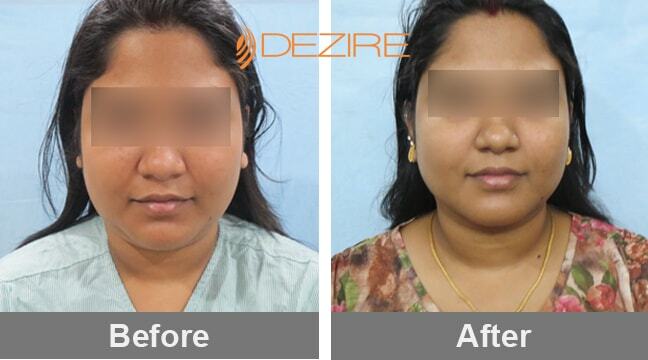 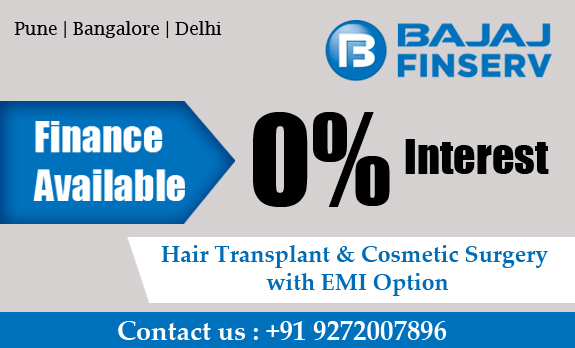 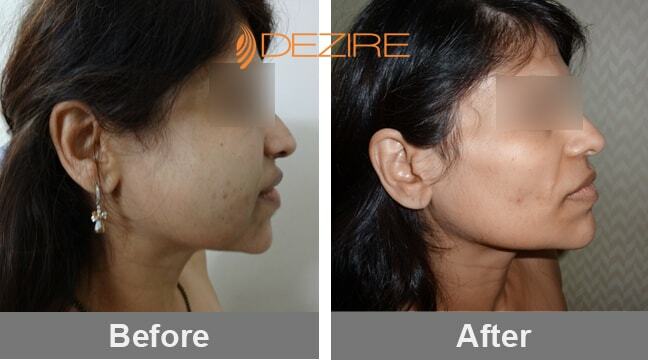 The discomfort level is very low during and after the procedure. 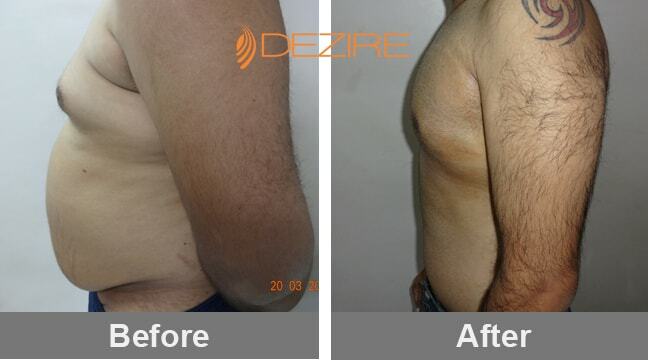 Patients stay awake during the procedure which makes it easier and the post-op healing is much faster and shorter. 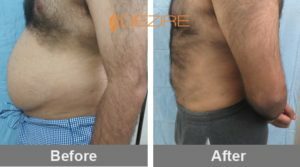 With minimal downtime many people return to work within a day or two. Remove more fat comfortably that to in a shorter amount of time, then slowly remodel superficial fatty areas to accentuate curves and increase muscle definition.